Hello marketers, I am really excited to add one more great personality to my list of awesome interviewees. 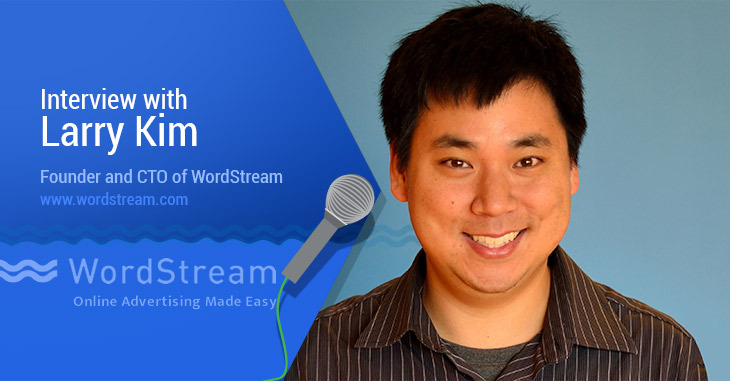 Larry Kim, Founder and Chief Technological officer of WordStream. 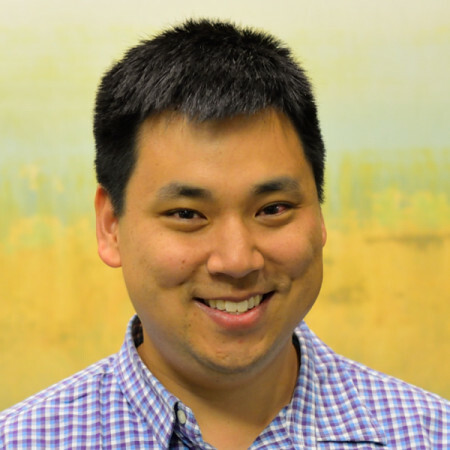 Thank you so much Larry Kim for spending the time to answer all of my questions! Q. What was the intial scope of WordStream, when you first developed it and what do you think of the company’s growth since then? A. The first incarnation of WordStream was an internal tool that I developed myself to help me manage a portfolio of 6 AdWords accounts I was managing, to automate various keyword research tasks like keyword expansion, grouping and organization. Somewhere along the way I got the idea that this could potentially benefit other companies, so I pitched several VC firms and eventually got the company funded. Today, the product is a full PPC management platform, the company has thousands of customers and nearly 100 employees – it’s been an incredible experience. Q. How you compare your product with Google AdWords editor and what kind of competition do you have from AdWords editor? A. AdWords Editor is a powerful and sophisticated tool for full time search marketers. The 20 Minute PPC Work Week from WordStream is the complete opposite. It’s targeted at non-full time search marketers at smaller businesses who don’t have all day to be dreaming up stuff to do in their PPC accounts and who may be struggling with PPC in general. Q. WordStream offers conversion tracking and recently you introduced landing page creation. Does this mean you are beginning to an inbound marketing tool? A. It means we’re serious about helping small businesses be successful at converting the clicks from paid search into valuable leads to grow their business. Q. Can you please brief us about how WordStream gathers data? How do you compute data from various sources into set of related terms? A. We’ve developed a trillion-keyword database by working with various third party data providers. Computing related terms is accomplished by examining the universe of keywords to see which keywords hang out with each other. Q. Tell us about some new and exciting features in WordStream. A. We very recently launched a Landing Page Grader. It benchmarks the performance of your Landing Pages against our internally developed best practice benchmarks, and also does a qualitative review of various landing page elements. You can try it out today for free. Q.What you think about the new way of displaying ads in SERPs. Will this have any adverse effect on clicks? A. 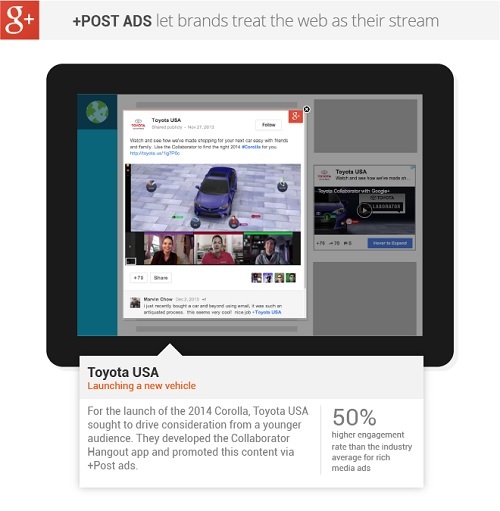 Ads continue to become more and more prominent than ever. I expect this will boost click through rates since Google only crowds out SERPS with ads on search queries with high commercial intent – which means that people were looking to buy something to begin with, and thus were more open to clicking on ads in the first place. Q. Do you have any actionable tips to help keep the cost per click down? A. I recently did some fairly extensive research into this – in a nutshell, Cost Per Click is inversely related to your Quality Score, which in turn is mostly based on the click through rates of your keywords/ads in comparison with the expected click through rate for your ad position. So, the key to reducing CPC is largely based on picking keywords with high commercial intent and pairing them with emotion triggering ads worth clicking on. Q. Recently you were ranked first in the list of top 25 most influential PPC experts. How? A. Sadly, lot of internet marketing content is pretty thin – like tips and advice based anecdotal evidence at best, etc. I try to produce longer form, data-oriented case studies with actionable takeaways. Like these recent articles on how to raise your click through rate, why Quality Score matters, and these case studies on remarketing and link building. I back up every claim with evidence and that seems to make a big difference. I also have a truly remarkable team here to back me up here. Q. What are the best non-Google re-marketing options out there in your opinion? Moving forward how you see remarketing will evolve in future? A. The Google Display Network is the 800 pound gorilla. 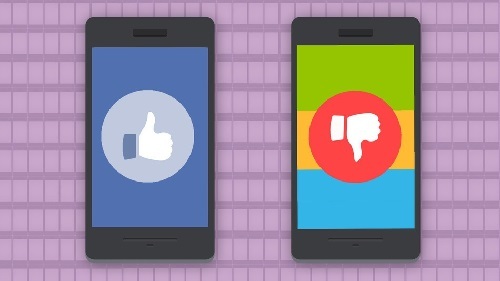 Beyond that, Facebook, AdRoll and Twitter all offer various retargeting options. Moving forward remarketing will look more and more like search marketing with innovations like RLSA and many other top secret beta features that I’m not allowed to talk about here, continue to blur the lines between search and display targeting.